We tell you all about the historical record that Cristiano Ronaldo wants to reach next weekend against Sampdoria, one that Messi reached already. With Juventus’ upcoming Serie A match against Sampdoria, Cristiano Ronaldo is taking serious aim at a historical record that only Lionel Messi has managed to reach during 2018 and the Portuguese forward is certainly looking forward to getting before the year comes to an end. We can’t say that it hasn’t been a better year for Ronaldo than it has been for Messi in regards to collective achievements, the Portuguese player won the UEFA Champions League with Real Madrid earlier this year and made a shocking transfer from Los Blancos to Juventus for €100 million at the “advanced” age of 33. Messi on the other hand, has only been able to win La Liga with Barcelona and the Golden Shoe after scoring 34 goals in the domestic competition last season. The Argentine has already scored 51 goals in 2018, which makes the eighth consecutive year in which the Argentine has managed to get past the 50-goal barrier and has surpassed Ronaldo only in that aspect of 2018. 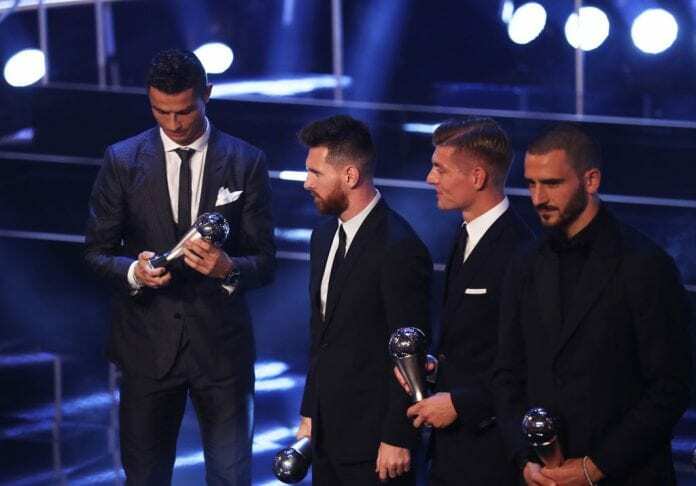 But Cristiano was part of the podium in every single individual award this year, whereas Messi wasn’t even a part of it. Regardless of how well Cristiano Ronaldo has done in 2018, he is always up for a new challenge and he is actively looking to at least equal those 51 goals that Messi scored throughout the natural year. Ronaldo has started the Serie A season with style, he has Juventus as one of the few European squads left who are still undefeated in the domestic competition. It was just during that Boxing Day match against Atalanta, that Ronaldo scored his 47th goal of the year and prevented Juventus from losing that undefeated status in Serie A this season. 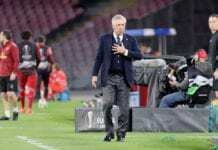 Manager Massimiliano Allegri decided to leave Ronaldo on the bench for this match, but as things started getting more difficult for the Italian champions, it was evident that the boss was going to need some assistance from the man of the hour himself. Ronaldo only needed 25 minutes to score his goal and the equalizer that kept Juventus without losing a single Serie A match, but next weekend has taken a whole new meaning for the Portuguese player. As Messi is already on vacations with Barcelona, the Portuguese forward has a chance to reach Messi’s number of goals scored in 2018. Ever since Cristiano managed to score over 50 goals in 2011, he has never missed his mark and he is only a hat-trick away from achieving this number once again for the eighth consecutive time in his career. Messi also has scored 50 goals eight different times, he only missed the mark back in 2013 when he only managed to score 45 goals. Now that Messi has already confirmed that he doesn’t want to continue the rivalry in Serie A against the Juventus forward, Ronaldo at least can keep the competition alive and well if he manages to score those goals against Sampdoria on the weekend. the problem here is that only to reach Messi’s 51 goals, Ronaldo would have to score a Poker (4 goals) and five if he wanted to surpass the Argentine with 52 goals scored. 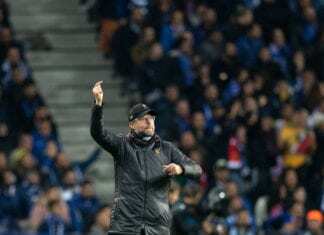 The challenge is there, Ronaldo has already accepted it and he will try his hardest to reach it even if he has to play the whole 90 minutes to accomplish the milestone. In the last decade, we have learned that Cristiano Ronaldo can’t be underestimated, this might seem like an impossible goal for any other football player, but not for Ronaldo. How possible is it for Cristiano Ronaldo to reach Lionel Messi’s 51 goals of 2018? Please share your opinion in the comment section down below.